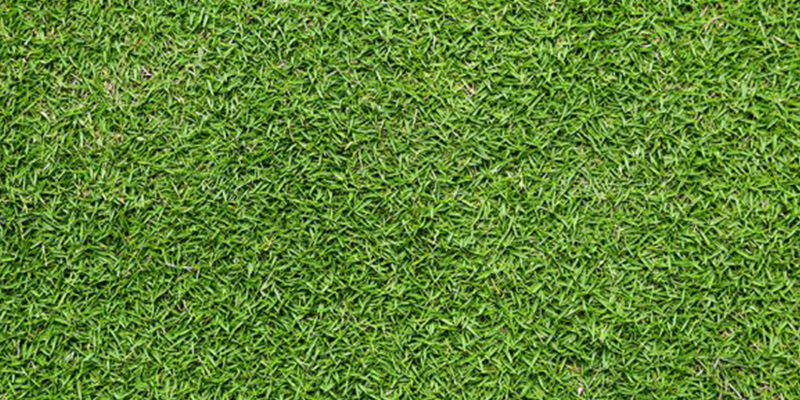 Brisbane Turf Traders supply and install a range of high quality lawn varieties to suit your personal needs and lifestyle, no lawn is to big or to small for our professional team.Brisbane Turf Traders will give a free quote on the supply and installation of your lawn upon inquiry. You can contact us at any time to request your free quote or to ask for more information or advice on your lawn. Wintergreen Couch is a turf grass that has been in the market for over twenty years. 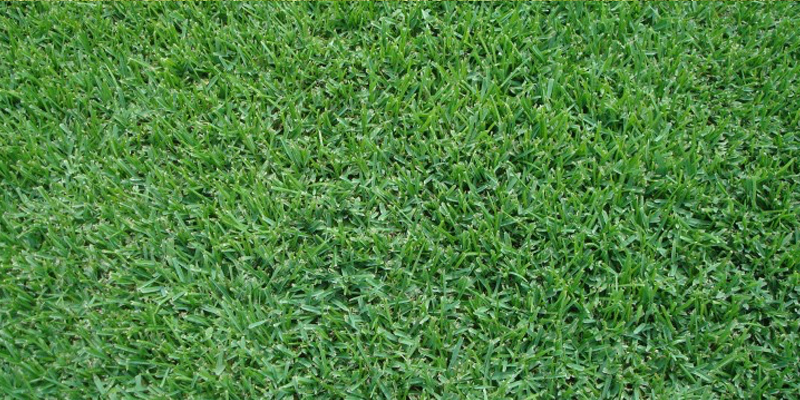 It is an ideal grass for sporting surfaces such as golf courses, tennis courts, ovals and bowling greens. Wintergreen Couch can be mown close to the ground while. It can also stand up to wear and tear better than most other grasses, so it is the perfect option for heavy traffic areas. 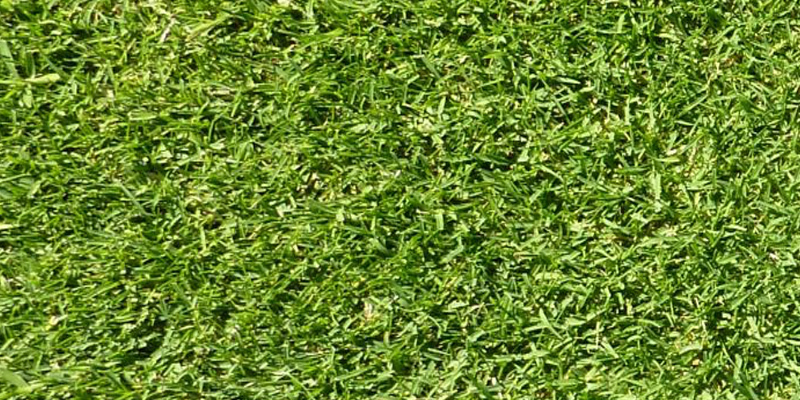 Sir Walter Premium Lawn Turf is considered by many to be the ultimate Australian grass. 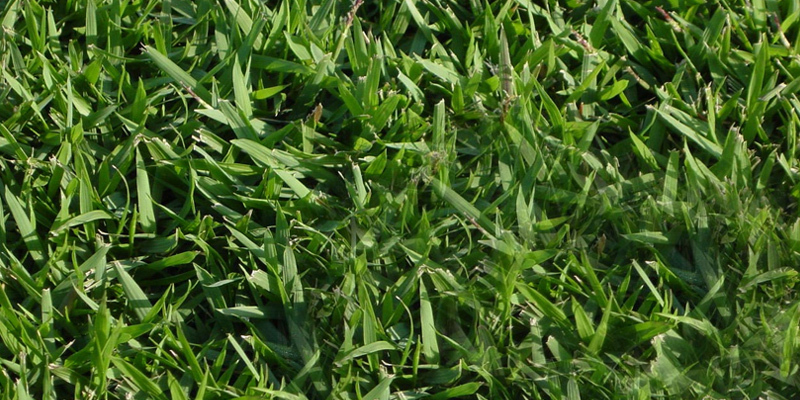 It is a variety of soft leaf buffalo grass that has been developed specifically to grow well under Australian conditions. It is an excellent all-round lawn that can be recommended for almost all domestic and commercial situations. It possesses a lush emerald-green colour and it is very soft to the touch. 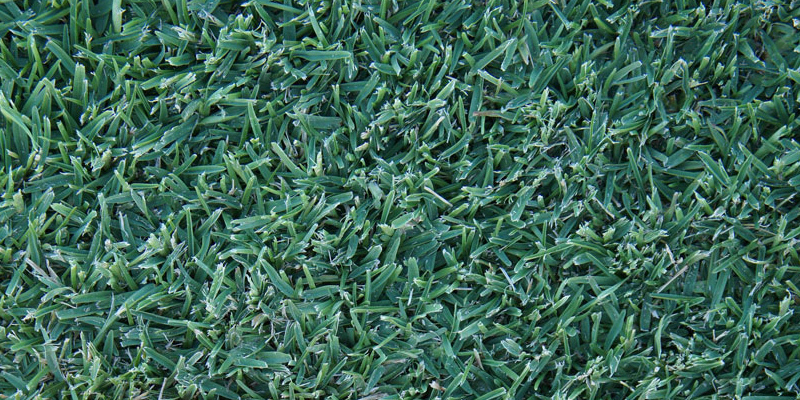 Palmetto St Augustine is a variety of American-bred soft leaf buffalo grass. Its leaves have a velvety texture and a lush green colour. Palmetto provides an excellent performance in sun or in shade, needing only three to four hours of full sunlight a day. Its deep root system allows it to survive periods of heavy traffic and drought. Palmetto St Augustine also recovers rapidly from damage and holds its colour well over winter. Green Couch will provide rapid cover after establishment and will recover quickly from damage. It grows best in full sun positions and appears to its best advantage when mowed with a cylinder mower. It can be kept very short if it is in a position where it receives adequate sunlight. Green Couch is one of the most salt tolerant lawn varieties. With only a moderate level of care it can be an excellent choice for a lawn, nature strip or sporting field, particularly in areas that may be subject to flooding. 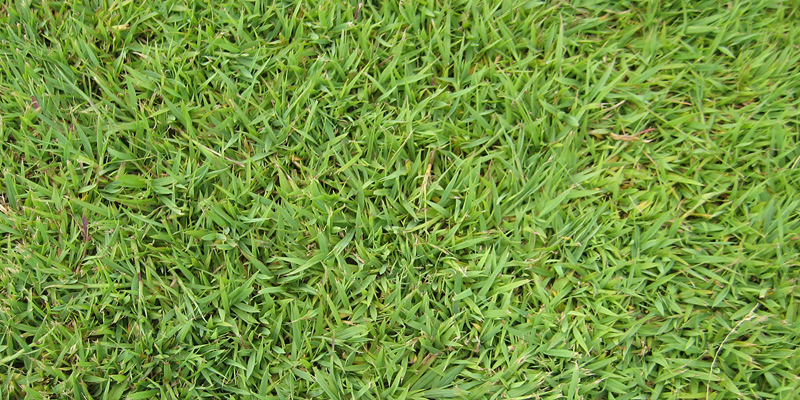 Empire Zoysia is sometimes known as EZ grass, or easy grass. Under the right climatic conditions it requires very little maintenance. It is resistant to insects, diseases, weeds and drought, and copes well with shade. It is also extremely water efficient. Empire Zoysia is easy to keep looking good in hot, humid regions, while its performance in other climates can be variable. 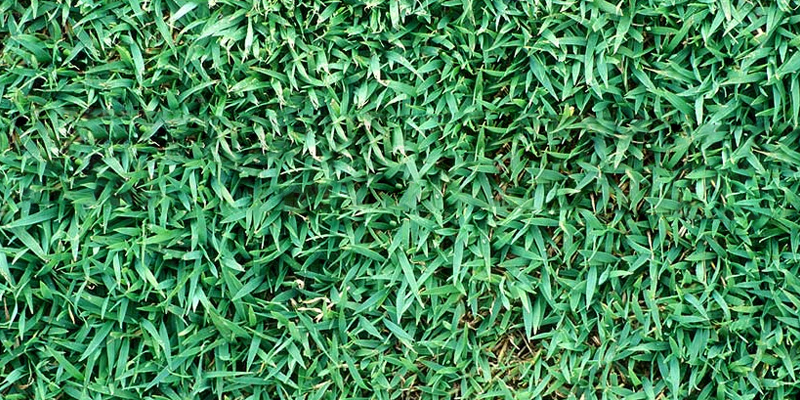 Aussiblue is a couch grass with a blue-green leaf colour. It has a natural ability to limit weeds and fight disease, and thrives in sub-tropical conditions. 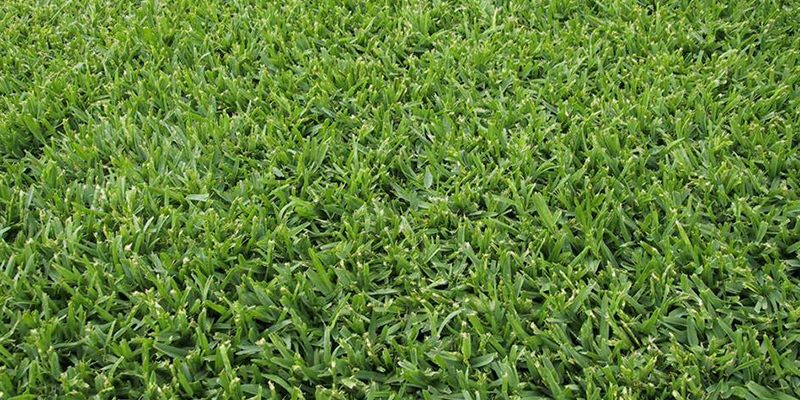 It is soft textured, with medium to fine leaves and it is suitable for commercial or residential lawns in south-east Queensland. Queensland Blue Couch is a grass suitable for tropical Australia and Southern Queensland. When grown under the right conditions it will form a dense mat that resists weed invasion and will have a rich blue-green colouring. It performs well in areas of high humidity, however it is not recommended for shady areas. It thrives best if maintained regularly through application of water and fertiliser. Care needs to be taken to defend against both pests and disease.